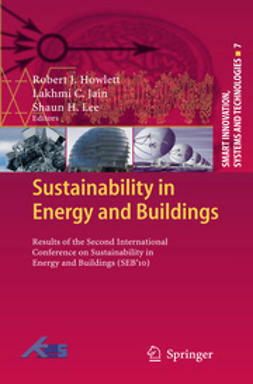 This long-awaited reference guide provides a complete overview of low energy cooling systems for buildings, covering a wide range of existing and emerging sustainable energy technologies in one comprehensive volume. 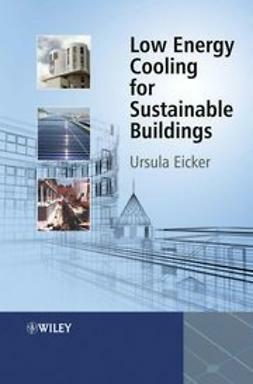 An excellent data source on cooling performance, such as building loads or solar thermal chiller efficiencies, it is essential reading for building services and renewable energy engineers and researchers covering sustainable design. 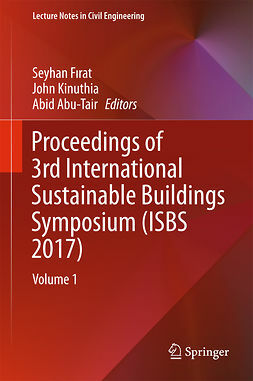 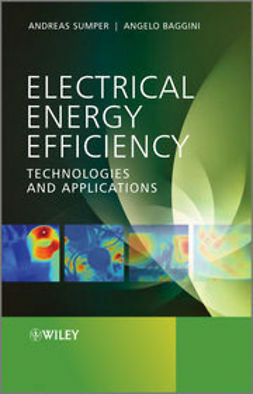 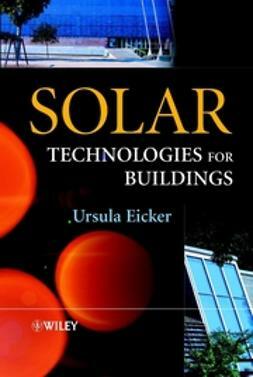 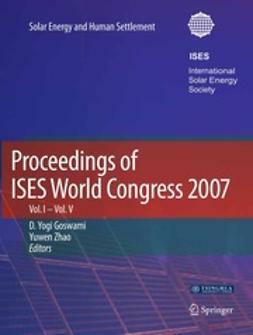 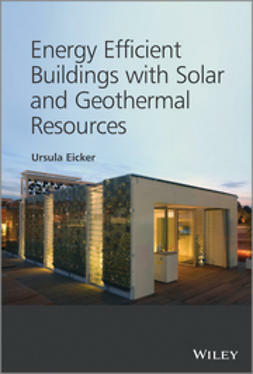 The book is unique in including a large set of experimental results from years of monitoring actual building and energy plants, as well as detailed laboratory and simulation analyses. 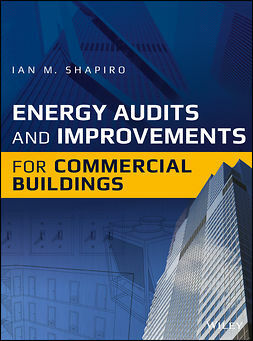 These demonstrate which systems really work in buildings, what the real costs are and how operation can be optimized – crucial information for planners, builders and architects to gain confidence in applying new technologies in the building sector. 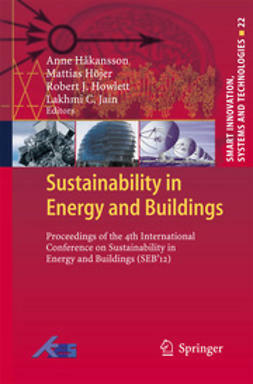 sustainable building operation using simulation. 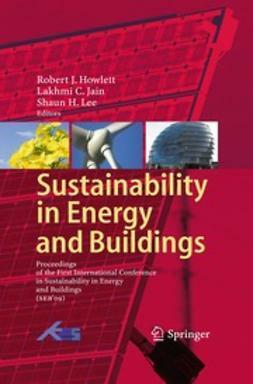 Supporting case study material makes this a useful text for senior undergraduate students on renewable and sustainable energy courses. 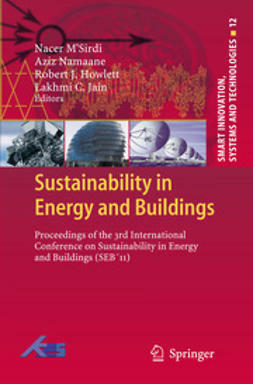 Practical and informative, it is the best up-to-date volume on the important and rapidly growing area of cooling.